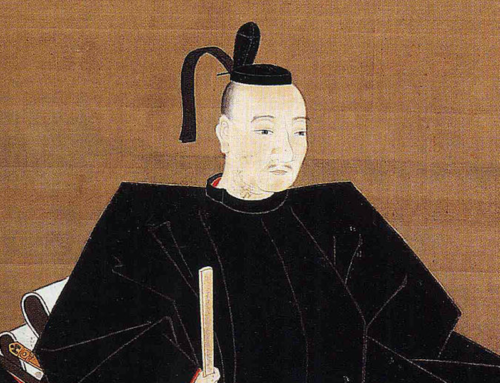 Hailing from Owari Province (Aichi Pref.) 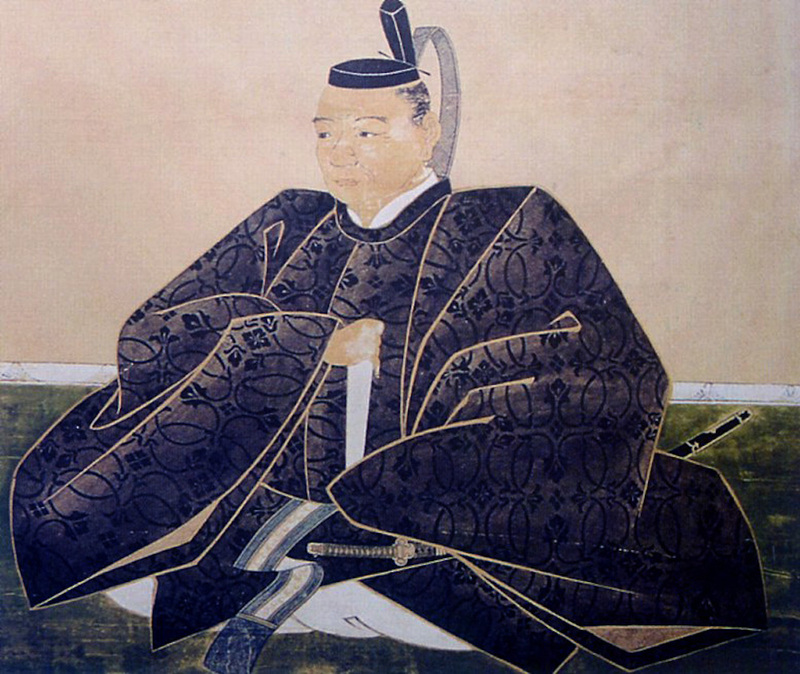 Fukushima Masanori was also a cousin of Toyotomi Hideyoshi. 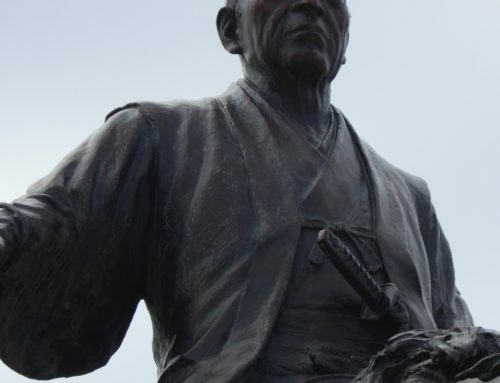 At Shizugatake, he gained recognition for having taken the first head in battle, that of the general Ogasato Ieyoshi, winning 5,000 koku for his efforts. 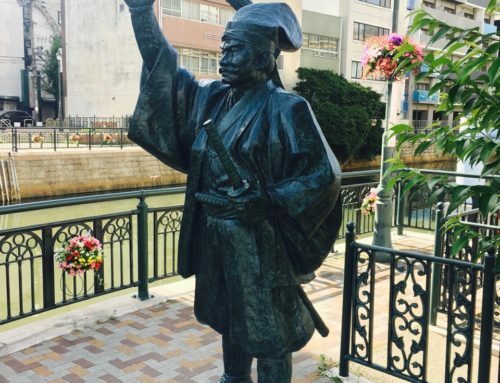 One of Hideyoshi’s most able and trusted generals, Kato Yoshiaki (no relation to Kato Kiyomasa) was born in Hazu-gun, Mikawa Province (Aichi Pref.) 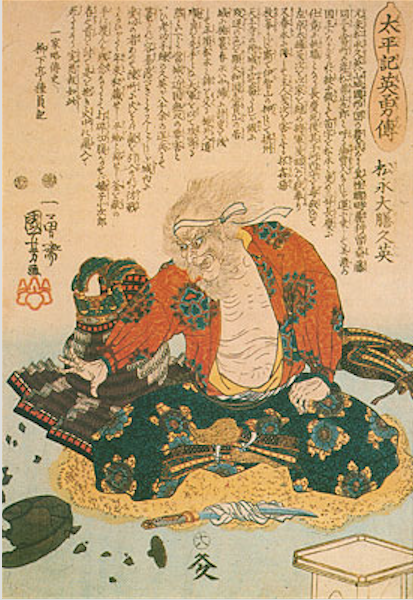 He would later serve Tokugawa Ieyasu, playing a major role in the Battle of Sekigahara. 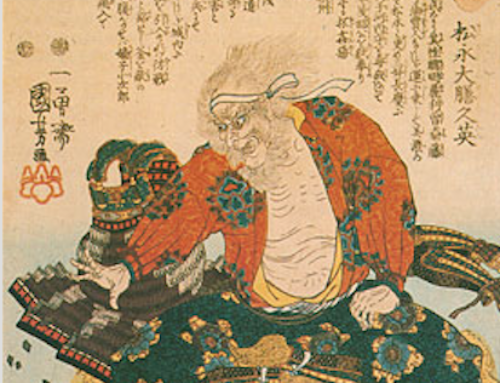 A native of Omi (Shiga Pref.) 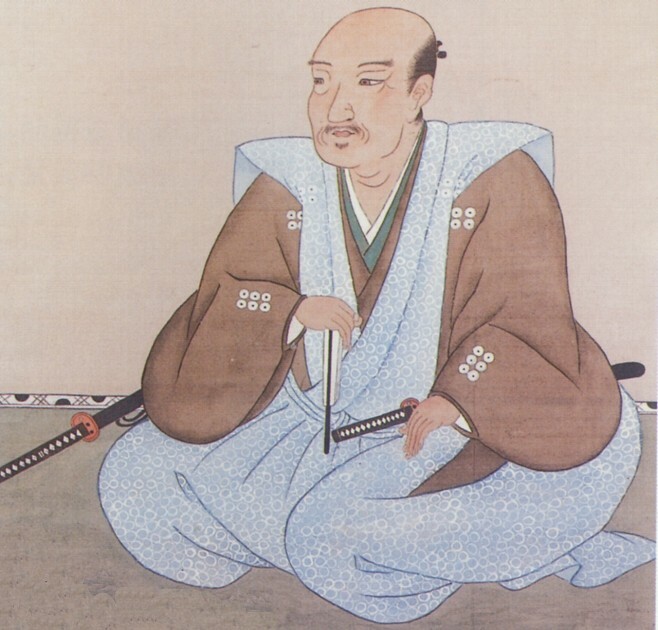 Wakizaka Yasuharu served Akechi Mitsuhide under Oda Nobunaga, until the Akechi turned and killed Nobunaga. 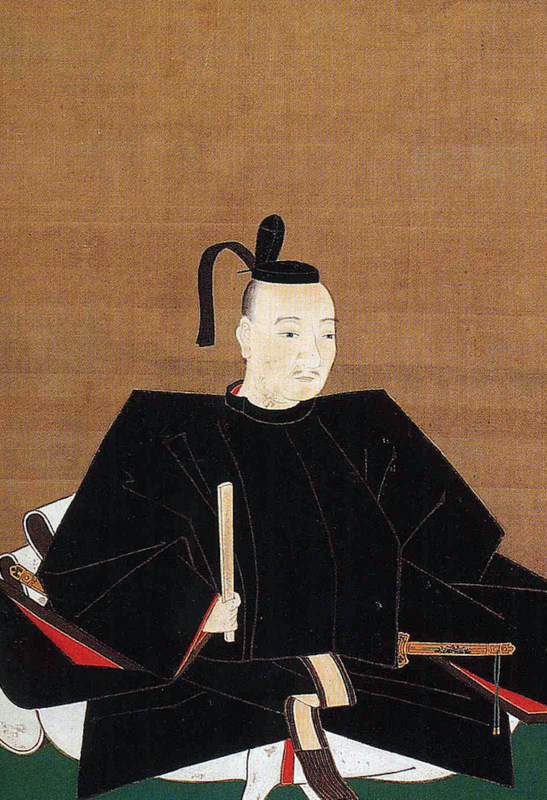 From then, Wakizaka served Toyotomi Hideyoshi, later becoming commander of Hideyoshi’s naval fleet. 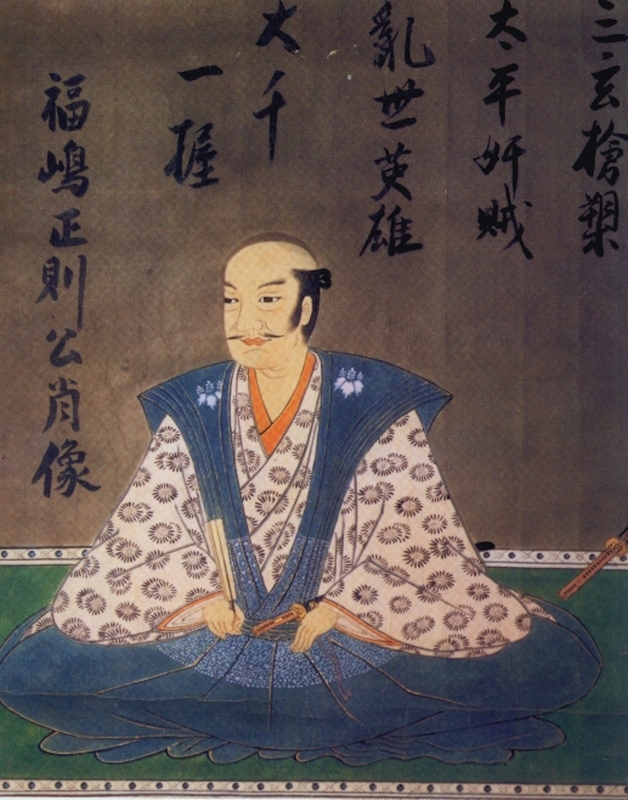 Born in Kaito-gun, Owari Province (Nishikasugai, Aichi Pref.) 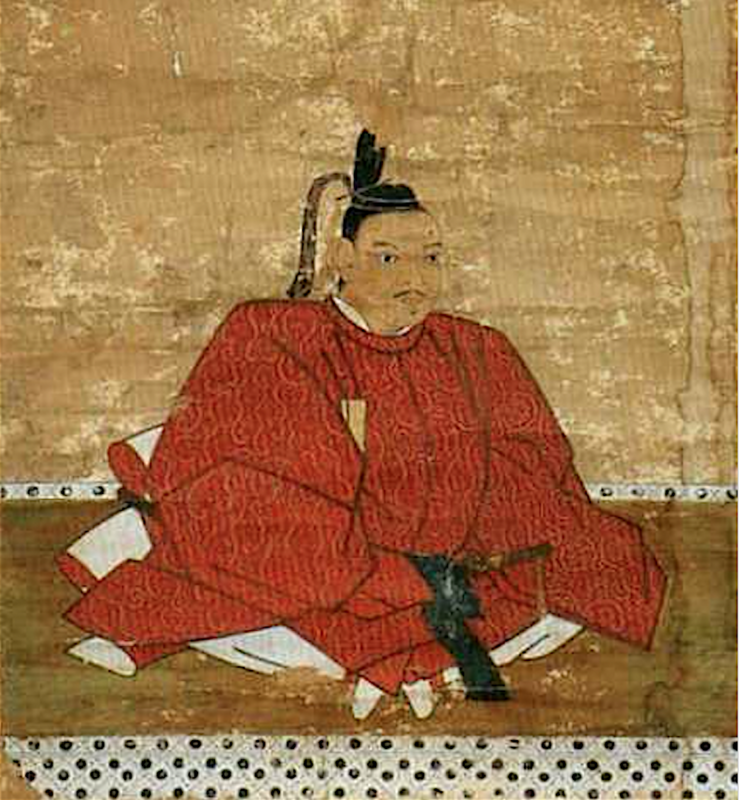 Hirano Nagayasu was a retainer of Toyotomi Hideyoshi. 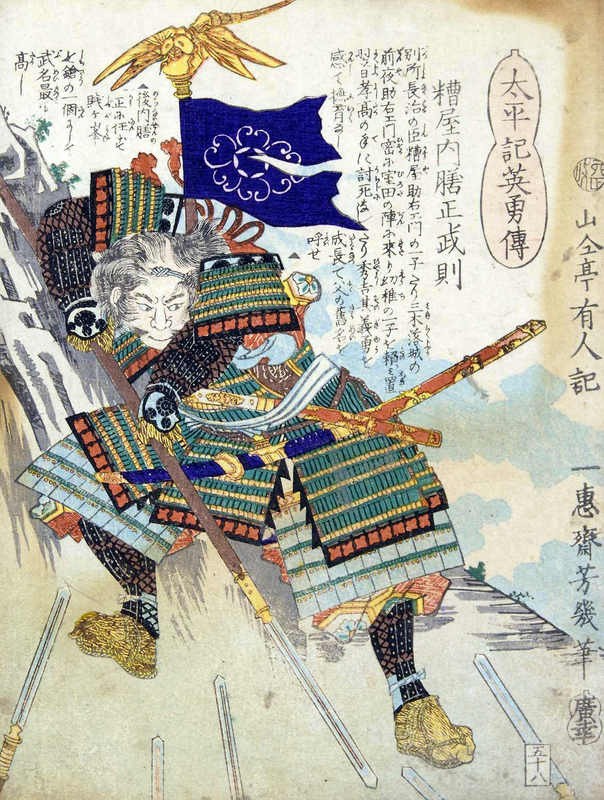 Although he fought against the Toyotomi loyalists at the 1600 Battle of Sekigahara, he attempted to re-join the Toyotomi faction at the Siege of Osaka, but was refused. 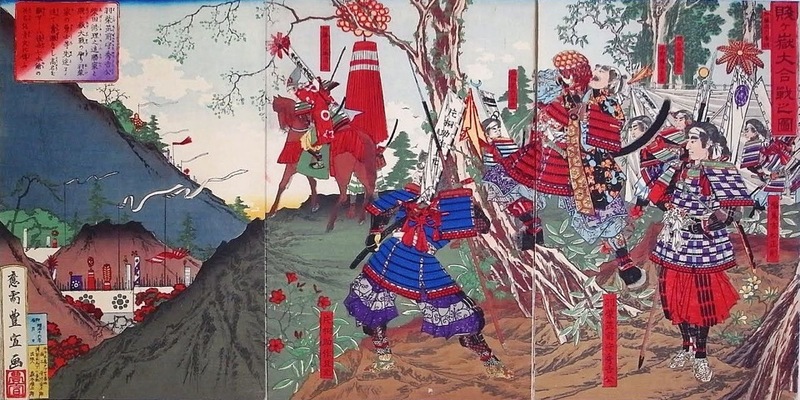 The Katagiri clan were originally vassals of the noble Minamoto clan. 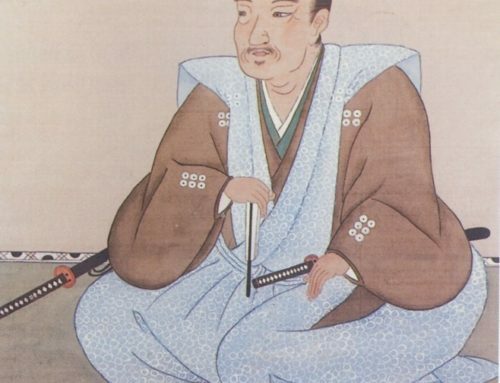 Katagiri Katsumoto would come to serve the Toyotomi loyally, but later, after the death of Toyotomi Hideyoshi, fall under the suspicions of Hideyoshi’s wife, Yodo-dono as he tried to placate peace between the Toyotomi and Tokugawa houses. 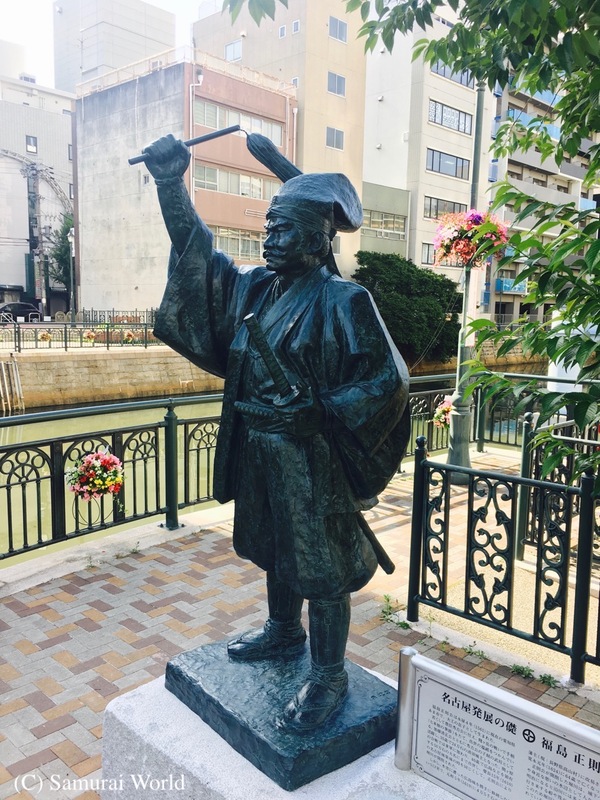 originally of Harima (Hyogo Pref.) 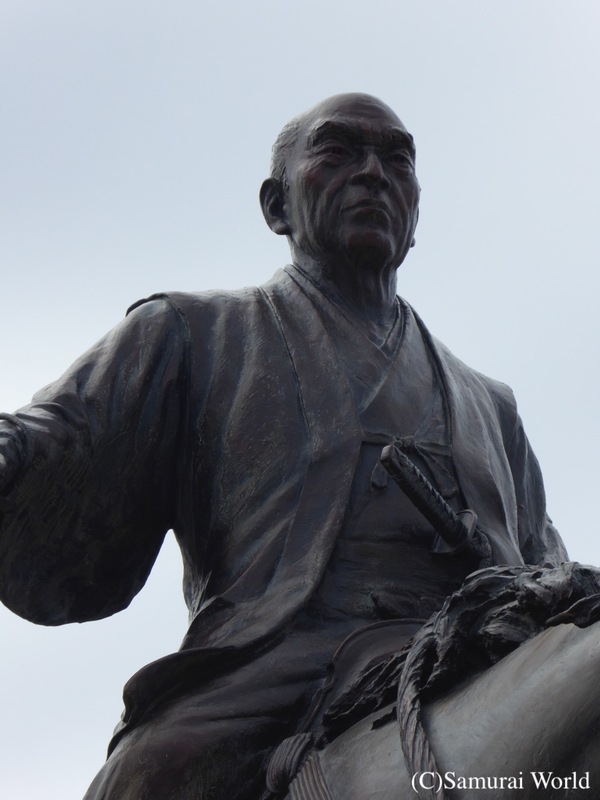 he received 3,000 koku as well as the Seven Spears title from Hideyoshi following the Battle of Shizugatake. 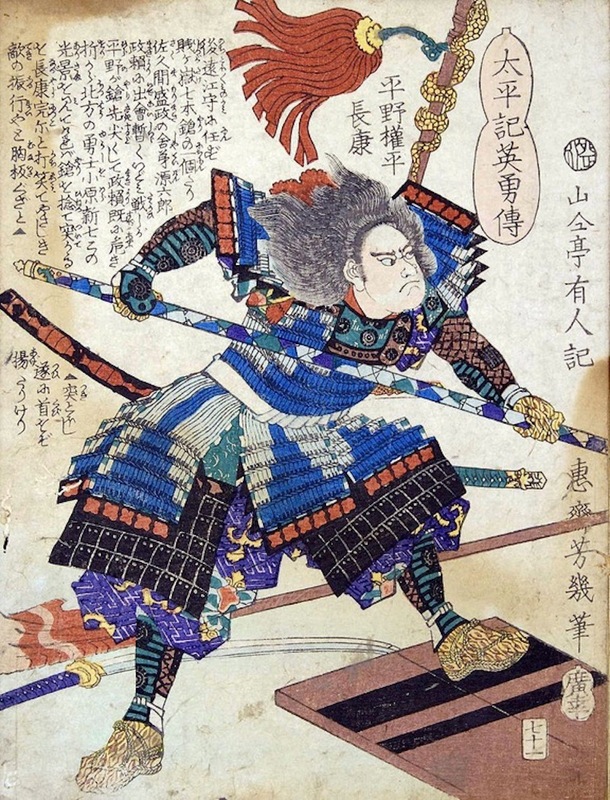 Interestingly, he was the only one of the Seven Spears to have joined the Western forces at the Battle of Sekigahara in 1600 against Tokugawa Ieyasu. 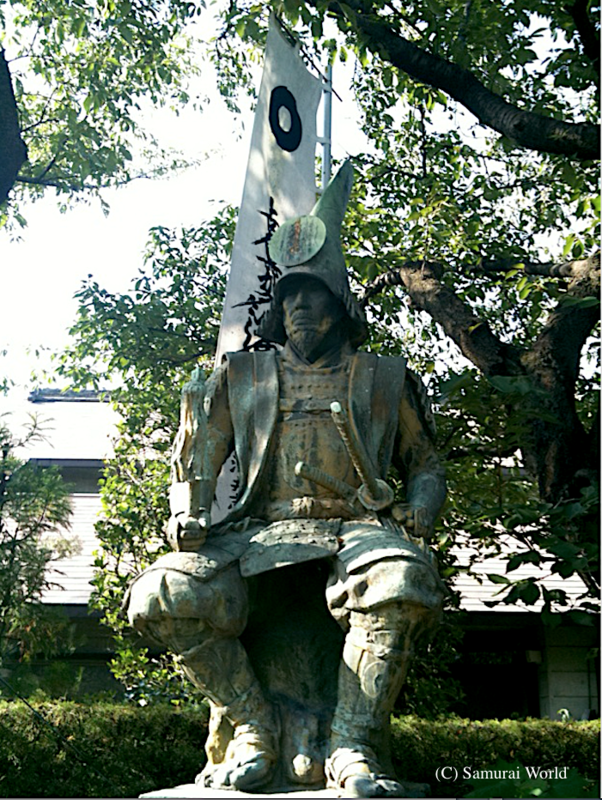 Takenori’s exceptionally long spear is kept on display in Nagahama Castle.